If you like arts and crafts than take a Half-Day Trip in the town of Embu das Artes! 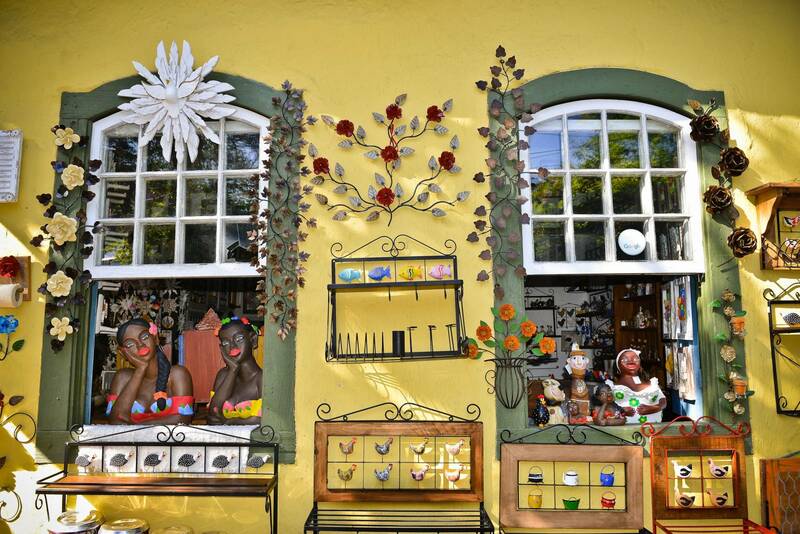 Explore its art galleries, artisan shops and handicraft stalls of this lovely historical town. Your professional and knowledgeable guide will fill you in on what there is to know with informative commentary. You’ll get to see interesting structures, the town’s colonial church, and have the chance to interact with shop owners. This tour takes about an hour drive from the center of the city in which you’ll enjoy scenic views of São Paulo. 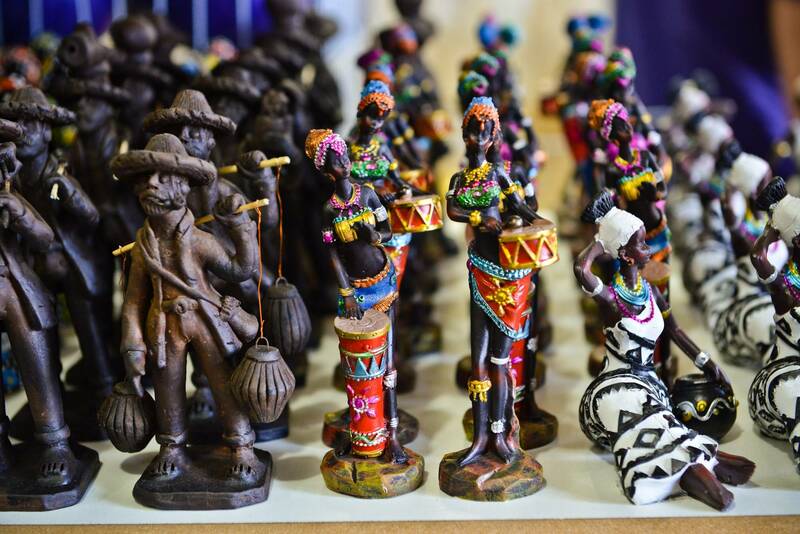 Upon leaving your place of stay or combined starting point, you’ll take the road on a scenic drive to Embu das Artes! Once you’ve arrived, you’ll get to admire its cobblestone streets and colonial architecture, which includes the Church of “Our Lady of the Rosary”. This well preserved 17th century cathedral was founded by Jesuit priests and was constructed with thick adobe walls in a simple Baroque style, common to the State of São Paulo. 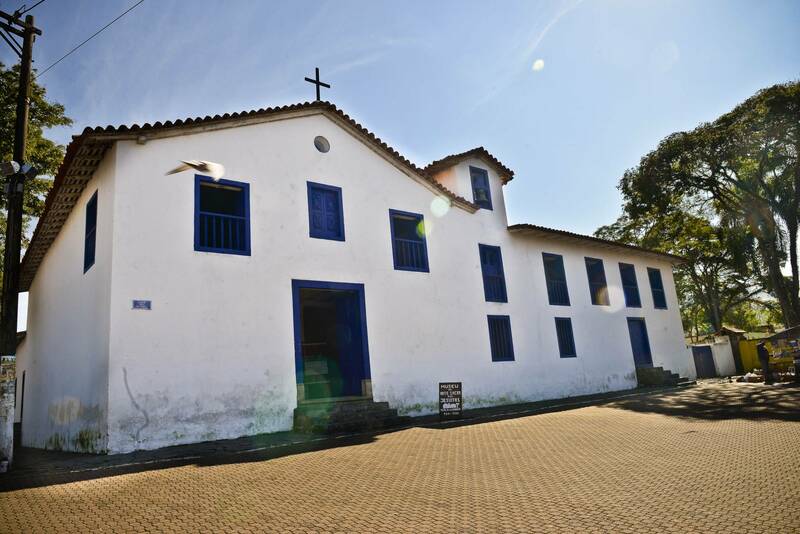 Next door to the church you’ll find the Museum of Sacred Art, which is located in the former Jesuit quarters. 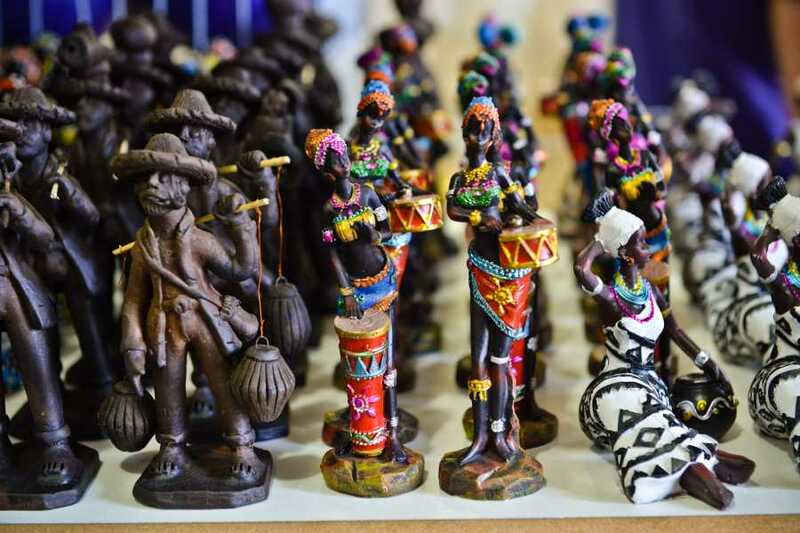 Then you’ll check out the wonderful art galleries and artisan shops where you can buy locally made handcrafts, including rustic wood furniture and reasonably priced paintings. Here you can chat away with the friendly locals and visitors. 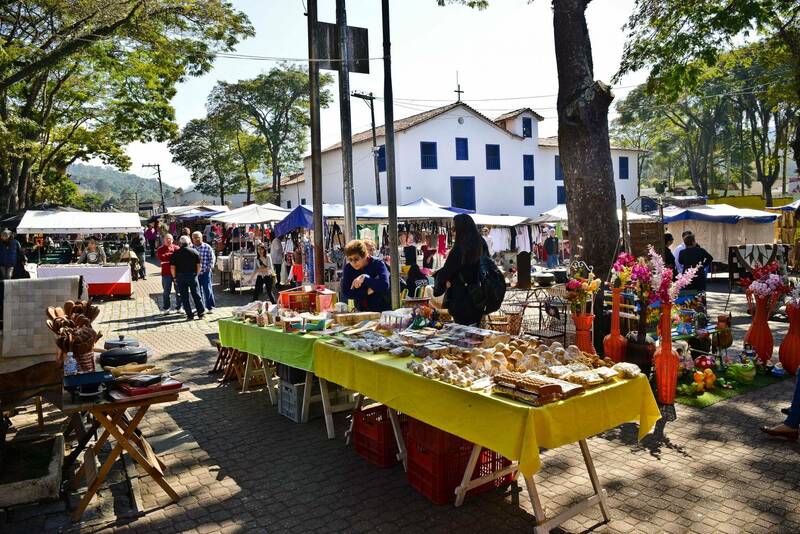 If your tour takes place during the weekend than you can head to the out-door Crafts Fair, which draws people from all over Brazil. 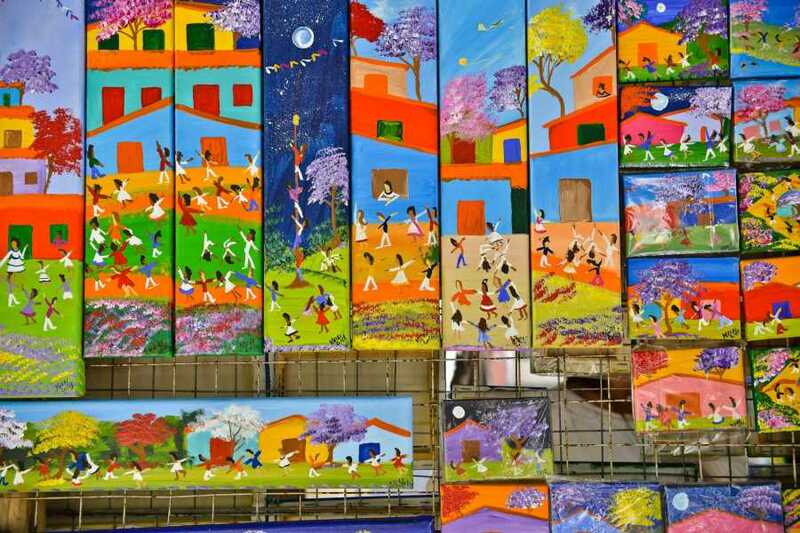 Here Artisans have sold their arts and crafts for more than 70 years. 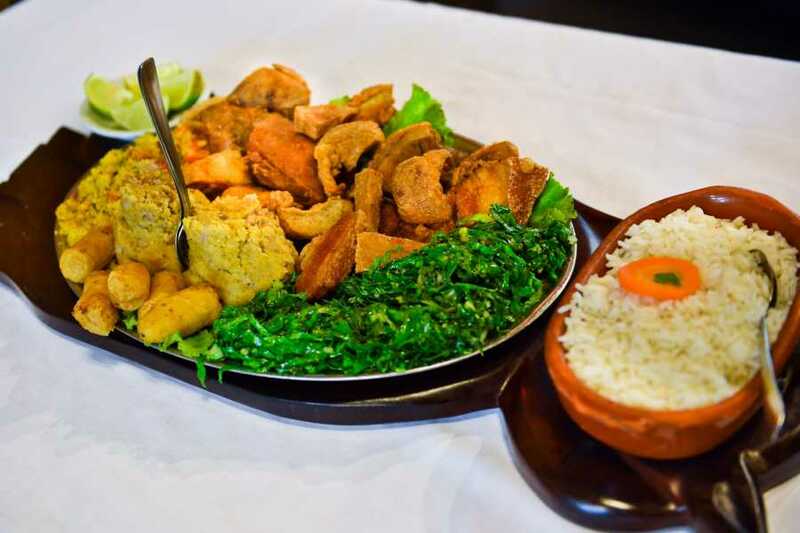 After you’ve worked an appetite, your guide will point you to a wide selection of eateries to sample delicious local dishes which in some cases are of German influence. 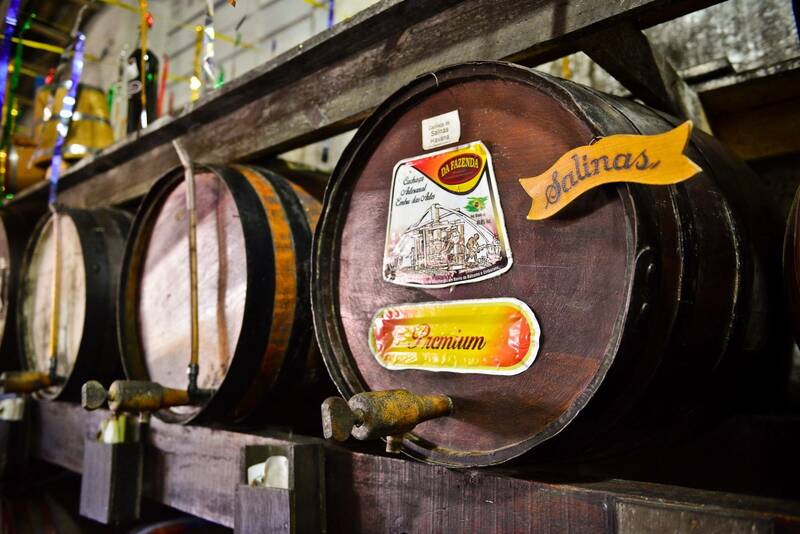 You can also sample drinks like cachaça (a popular Brazilian liquor made from fermented sugarcane juice). 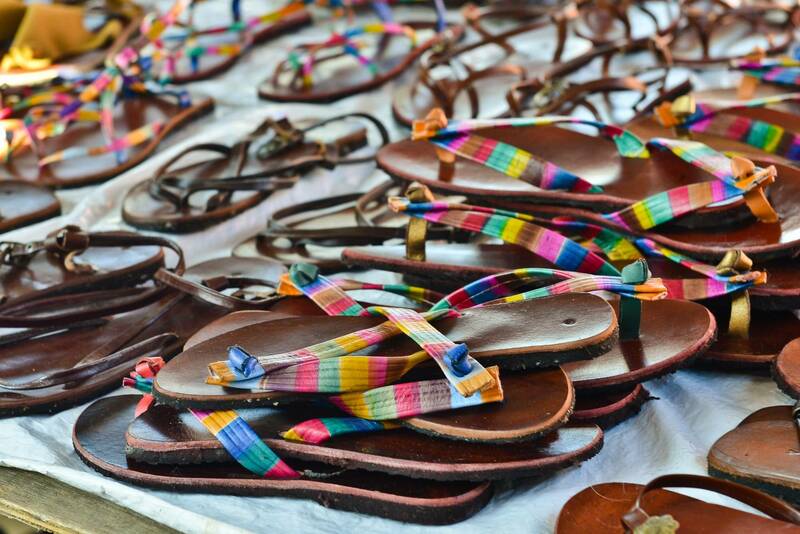 Once you’ve had your fill of art and food, you’ll take a relaxing ride back to the starting point.